Congrats to all of those who ran in the Dicks marathon today! We had two FitHouse Relay teams and several FitHouse members who raced! Way to go runners!!! Our Slimmer by Summer Challenge Starts Tomorrow and we have lots on board! I LOVE challenges! Most of us know how important our health and fitness is and how much it impacts all areas of our life. 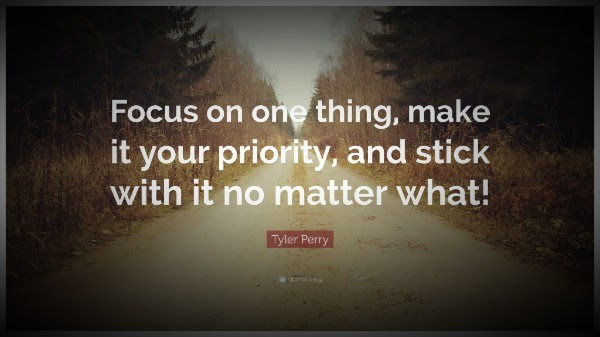 However even knowing that doesn’t always make it easy to make it a priority. Health Challenges give us an opportunity to prioritize ourselves and our health and fitness so that we can work on building healthier habits in our lives. They help us to work on our growth mindset, build mental strength and they push us to learn and grow. It’s normal to fall off the healthy wagon..unfortunately stress can be a catalyst for this. Science tells us that surrounding ourselves with like minded people as well as a set structure can make getting back on track easier and help to create a higher level of success. Science also tells us that starting something new can sometimes be a little bit overwhelming. Our brains operate easiest on autopilot and now they have to create a new autopilot! If we pile too much on at once it can feel overwhelming and cause us to want to shut down. If this is you then try focusing on the power of ONE! What is the ONE thing that you can focus on that can make a difference? ! Try to get specific! Instead of saying I am going to focus on better nutrition say I will eat 5 servings of veggies a day or I will cut refined sugar or I will not snack at night. Instead of I will exercise more, make a specific weekly plan with the days and times that you will exercise and stick to it. It requires less energy from our brains to put all of our focus on one thing and we are a lot more likely to succeed! Once you master that one thing you can move on to the next! Boom That is the power of one! What is the ONE thing you need to focus on with your health and fitness that can impact you in a great way?!?!? !